No pictures found for plate number Q160557 in Illinois, United States. click here to add a picture. No videos found for plate number Q160557 in Illinois, United States. click here to add a video. No owners found for plate number Q160557 in Illinois, United States. click here to add an owner. 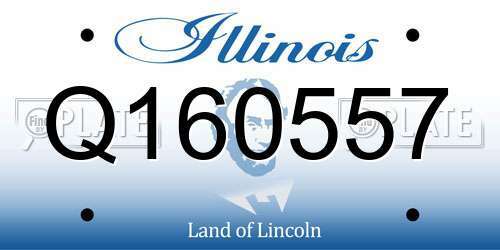 No related websites found for plate number Q160557 in Illinois, United States. click here to add a related website. 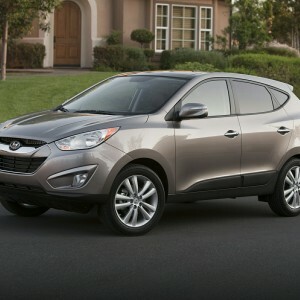 Hyundai Motor Company (Hyundai) is recalling certain model year 2011-2014 Hyundai Tucson vehicles manufactured January 3, 2011, through December 23, 2013. In the affected vehicles, the air bag assembly installed in the steering wheel may come loose from its mounting. An air bag assembly that is not properly mounted may result in an increased risk of injury to the driver in the event of a crash. Hyundai will notify owners, and dealers will inspect and tighten the bolts that secure the driver's air bag assembly, free of charge. The recall began on May 9, 2014. Owners may contact Hyundai customer service at 1-800-633-5151. Hyundai's number for this recall is 118.